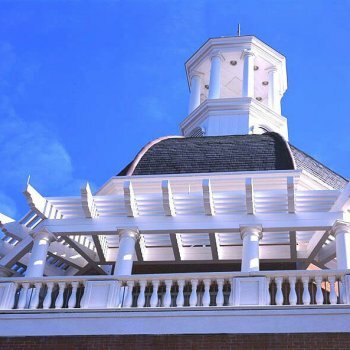 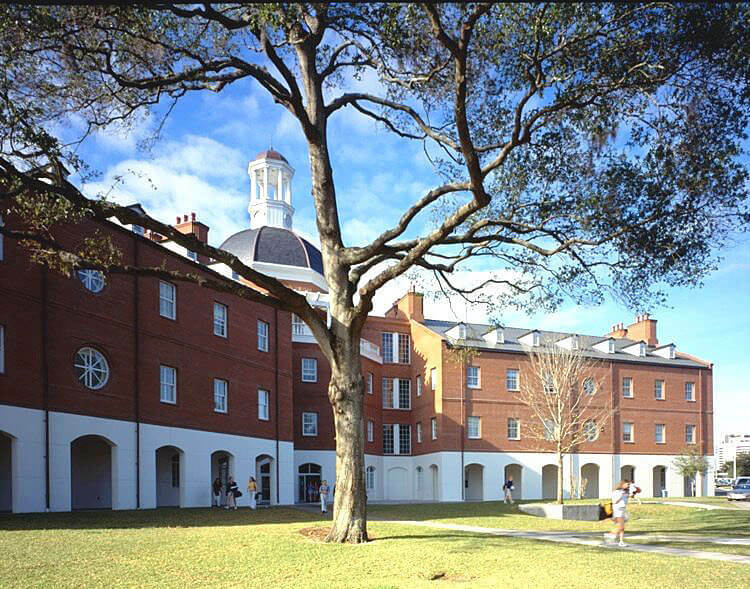 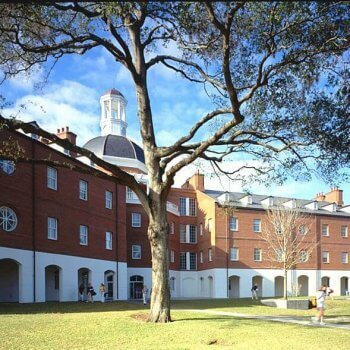 The Charles W. Rex building at Lake Highland Preparatory School was inspired by classic colonial architecture combining red brick, decorative columns, a domed rotunda entrance, rooftop pergola, and ornamental cupola to reflect the school’s tradition and heritage. 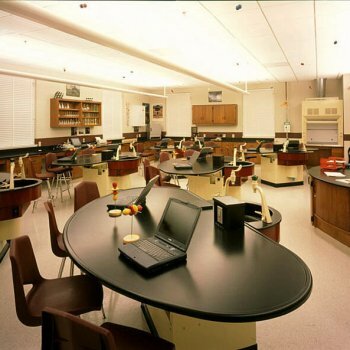 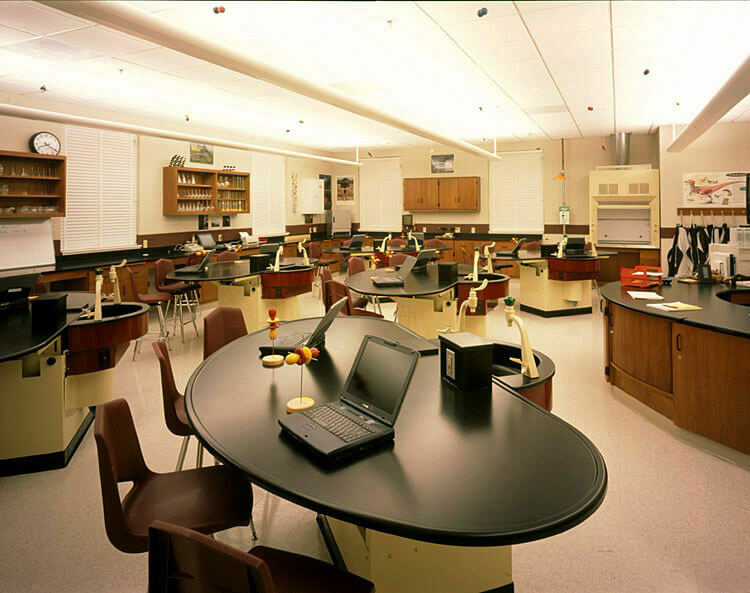 The 4-story building houses administrative offices, science laboratories and math classrooms for higher grade levels, and gathering spaces for community receptions and fundraising events. 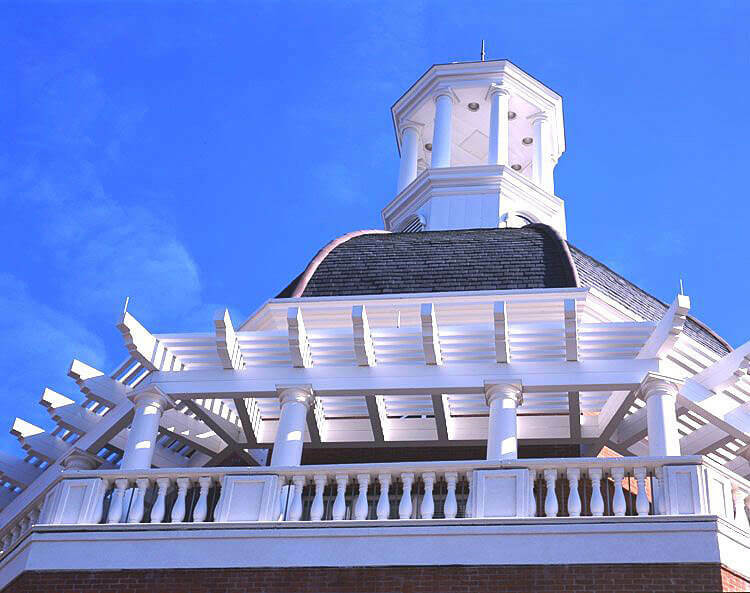 RLF has provided architectural and engineering services for more than a dozen addition and renovation projects on the Lake Highland campus, including the middle school campus transformation and recently completed 774-seat proscenium performing arts center.